Recorded February 3rd 2016, in Ongar, Essex, UK. Mark Allaway – Saxophones, Clarinets and Flutes. The idea behind this album was to record a number of loosely arranged compositional concepts. 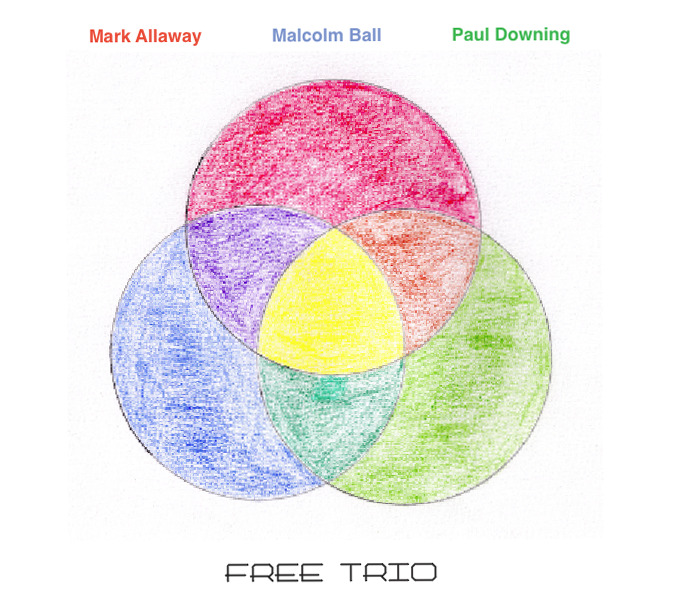 In such a way that the musicians involved had just enough supporting structure to keep the momentum of free improvisation going throughout the recording session. It was hoped that each improvisation would have a distinct identity whilst belonging to the general gestalt of the project.